We are looking for singers and musicians!!! 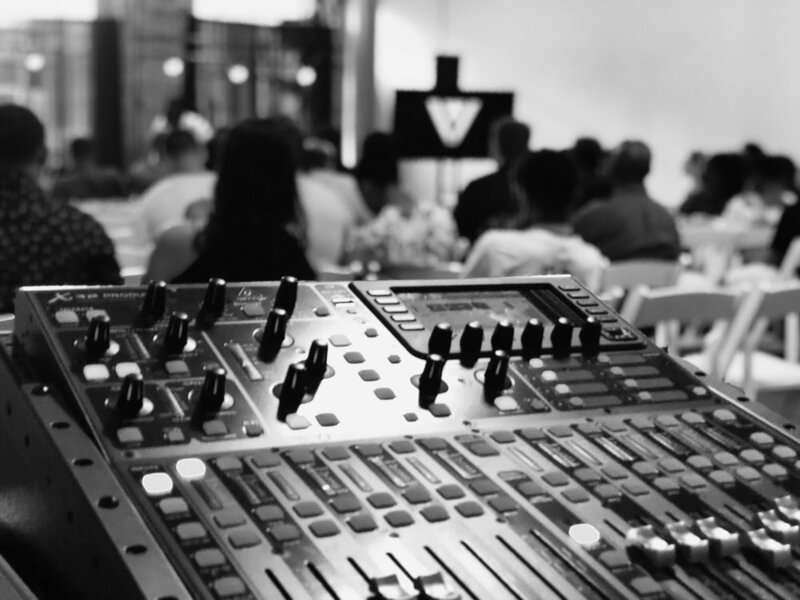 Do you thrive when it comes to church set-up and sound equipment. We are looking for Sound Technicians! Are you creative and passionate? Are you able to create a culture through social media? We're specifically looking for worship leaders who are willing to join the culture and vision of VITAL Church. If you have a heart to worship and can lead worship then Join the team!